"I wrote this as a rocky album opener, and hauled in Ollie Halsall, the greatest Liverpool guitarist of the 60s, to play as only he could all over it. When I first saw Ollie he was a drummer. Within 6 months, he was the best guitarist in Liverpool. With Patto he played vibraphone. I once recorded with him playing Hammond organ. He was the greatest natural musician I ever knew..."
" I first met 'Admiral' Halsey when he was playing in a talent contest at the Rhodes Hall in Bishops Stortford. I was there supporting a friend's band from school. John's band, Felder's Orioles, won first prize. My lot came third. Later on he played with Ollie in Timebox and Patto. Later still he was in GRIMMS and the Rutles. he now manages the best pub in Cambridge"
"My diary tells me it was Wednesday September 3rd 1973 - Neil Innes, Ollie, Zoot Money, Andy Roberts and me at the Workhouse Studios." Kids's TV show with Chris Tarrant, Sally James, Lenny Henry and John Gorman. Musicians involved included not only Ollie, Morgan Fisher​, and John Halsey - essentially John Otway's touring band - but also John Altman​ and Clive Griffiths, Perversely, this was the nearest thing to a Patto reunion! Around the same time, Ollie, Clive and John also played a few dates in Europe backing Kevin Ayers. 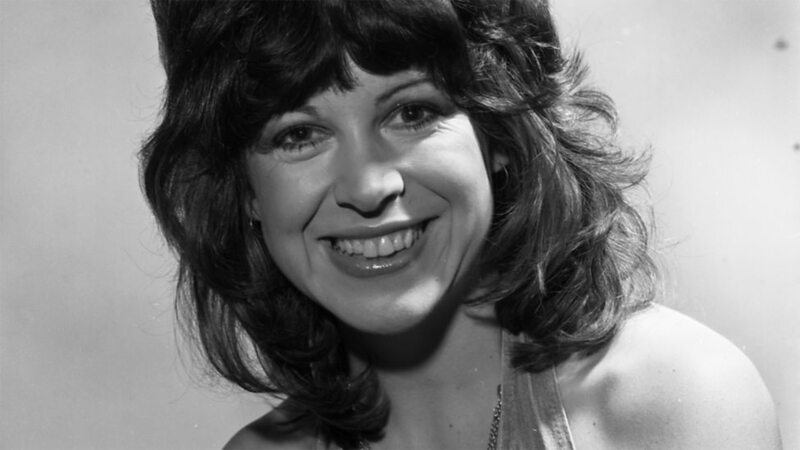 This album is also listed on the John Otway page partly because of the above connections, but more as an excuse to show another photo of the lovely Sally James!